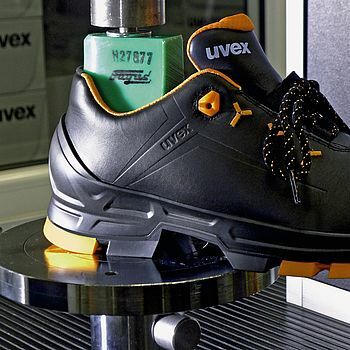 The new uvex sportsline safety shoe series is light, slim and flexible – with every step you take. 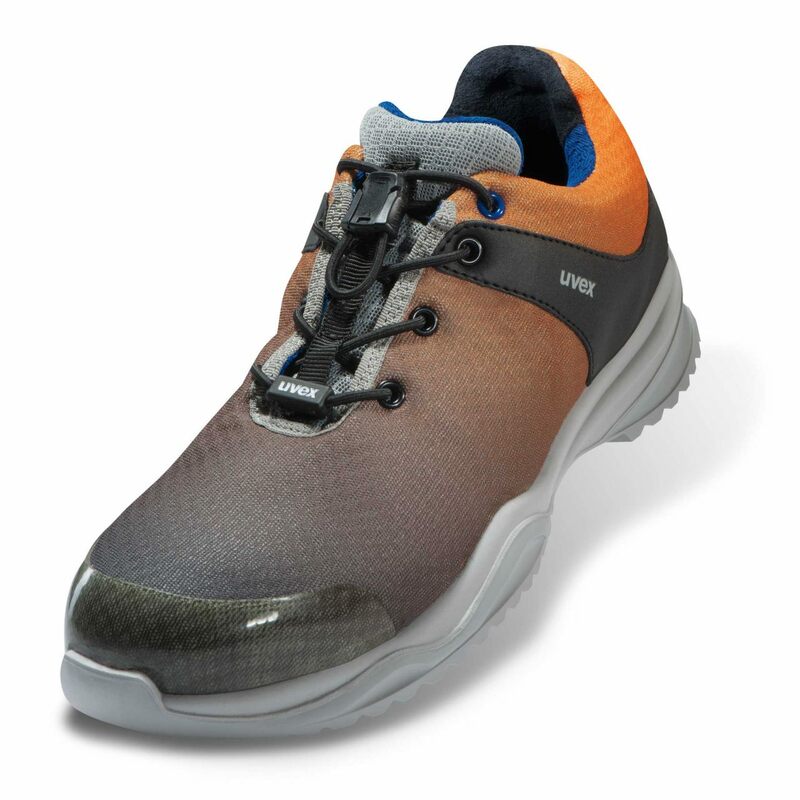 safety with a sporty look. Just what you need if you work in relatively undemanding areas such as logistics, light industry or if you're a skilled trades worker. And you'll also have stylish footwear to relax in after work.